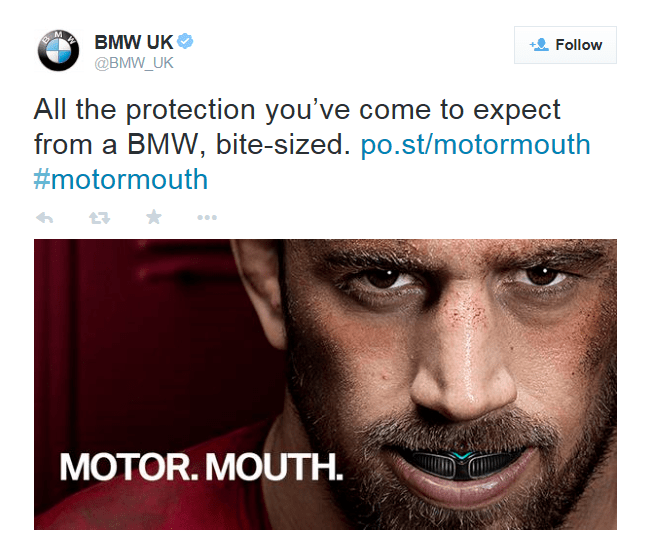 For their 2015 April fools video, BMW published an ad with a rugby theme. 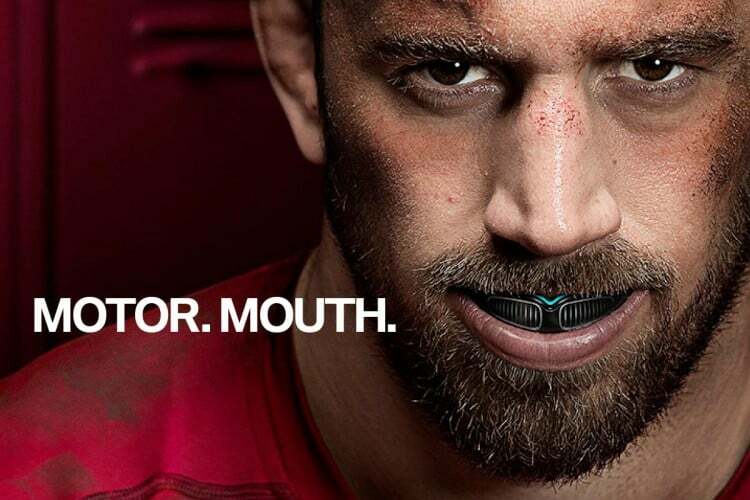 Motor Mouth; a new line of mouth guards offering players the same protection as BMW drivers. 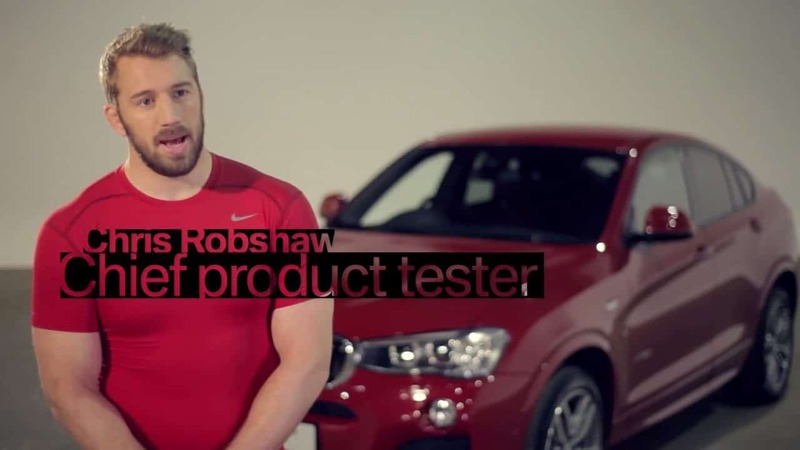 Bear Jam wrote, produced and directed the video content to support the joke staring Chris Robshaw to extend the April Fools fun! 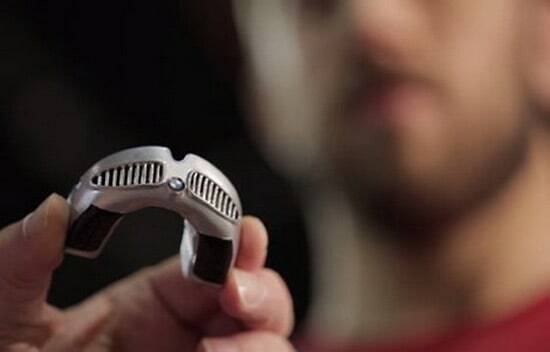 The video was picked up by major press & publications and was also a hit on YouTube and other social networks. Don’t leave it too late to produce your calendar event videos. 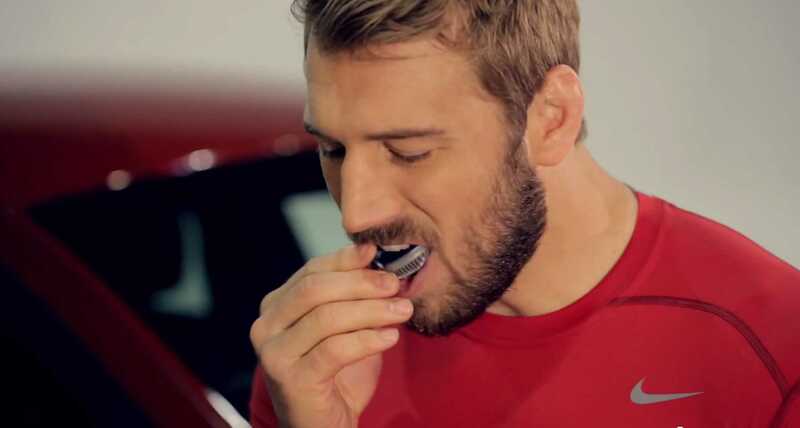 April fools videos have the potential to achieve high engagement and reach. Get in touch if you’d like to discuss your video ideas here.